New! For the woman in your life: Melon Roll-On Perfume by Coastal Fragrance. 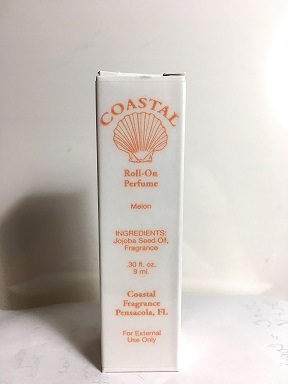 Coastal Fragrance Melon Roll-On Perfume .3 fl. oz. (1/3rd of an oz.). 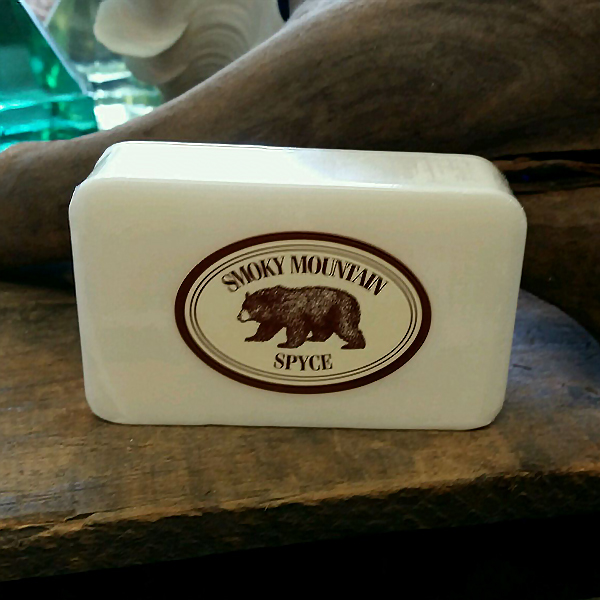 Made with jojoba seed oil and energizing scents of fresh sliced melon fragrance. Perfect gift that comes in decorative packaging. The roll-on Melon Roll-On Perfume is in a travel/purse size of 1/3 an ounce of perfume. If your woman loves your Coastal Fragrance cologne, you will love this perfume on her!